What’s different about a Mercedes-Benz Collision Center? Whether you drive a new or pre-owned Mercedes-Benz, having your vehicle serviced by a certified mechanic is critical. Not only do Certified Mercedes-Benz Collision Center’s have the knowledge needed to keep your vehicle in top-notch shape, but you can also rest assured they’ll only use quality parts. Learn what separates certified mechanics from the rest of the pack, and discover how these skilled professionals will keep your Mercedes-Benz running smoothly for years to come. No matter what type of vehicle you drive, you want to feel confident when you entrust it to a mechanic. 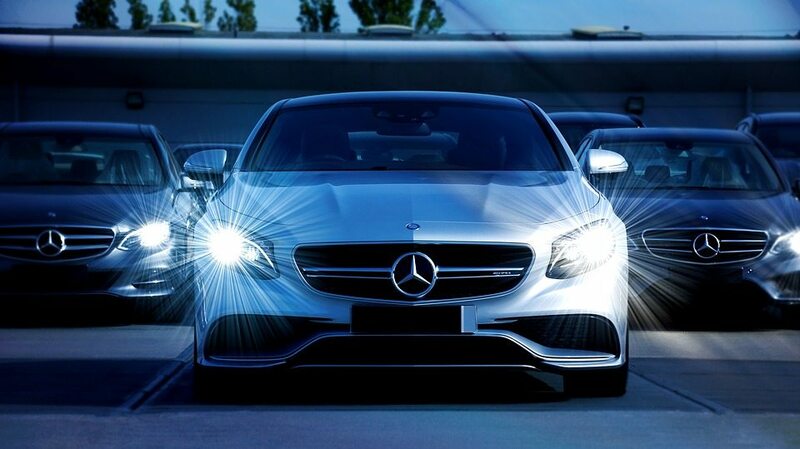 With a Mercedes-Benz, this feeling becomes even stronger. When you take your car to the Certified Service Center Great Plains Auto Body Grover Street, you can be sure that all mechanics are factory-trained and Original Equipment Manufacturer (OEM) Certified. This means all of our mechanics complete rigorous training specific to Mercedes-Benz vehicles, and they’re also well versed in the most cutting-edge auto repair methods. With this kind of training, you’ll never have to worry that your mechanic doesn’t know your vehicle, and you can feel assured that you’re receiving the best possible service. Swapping in an inexpensive aftermarket part or two might be tempting to address a minor issue, but incorporating third-party components into your Mercedes-Benz can easily become more expensive rather than cutting costs. Aftermarket parts are never exact replicas of Mercedes-Benz’s precisely engineered components, which means they can void any manufacturer’s warranty for your vehicle. What’s more is that introducing third-party components can lead to expensive failures and dangerous safety issues down the road. Genuine parts ensure that your vehicle performs better over time, instead of worse.